Last year, I became fascinated with the Presidential pardoning of two lucky turkeys who would not, in fact, be executed in the name of feeding some huge family for Thanksgiving. These two fortuitous fowl (a main turkey and a back-up) would instead live out their days being adored, petted, and used as the Grand Marshals of a parade at Disney World. M’kay. 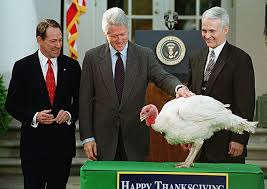 Arkansas favorite Bill Clinton pardons a turkey during his term in office. So, I pardoned a few turkeys of my own. You can read that post here. Not surprisingly, a few more turkeys have made my list this year, and in absolute Presidential style, I’ll be pardoning them again. State and Local Officials in My Town: I’m an angry letter writer, and I recently found a good cause, so my local and state politicians are really happy (not at all) when they see my name pop up in their email feeds. In 2014, I wanted a safe way to cross the highway onto the college campus that is close to our house so our family could ride bikes there (also so the college students on my side could actually walk to campus without playing a potentially deadly game of Frogger twice per day). So I wrote a letter and while the five men each answered me, they politely shrugged their shoulders and didn’t do much else. In the summer of 2015, a child was hit by a car while trying to cross the same highway, and again I wrote to them. One particular city official’s email to me blamed the child who was hit. 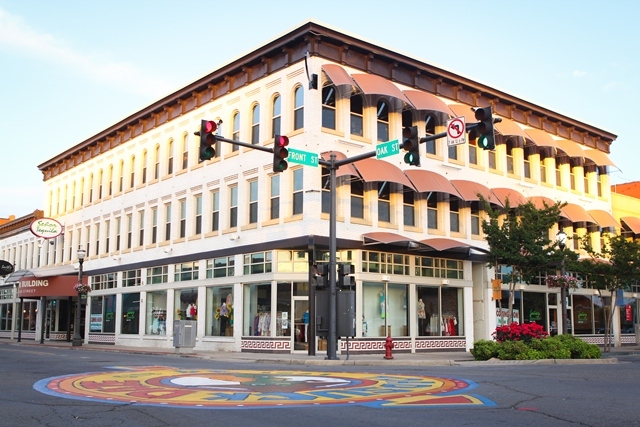 “He chose not to cross at the intersection and was hit. I don’t see much else the city could do.” Um, you’re blaming the 7-year-old victim, Mr. Local Politician? How about you actually provide a safe place for people to cross? 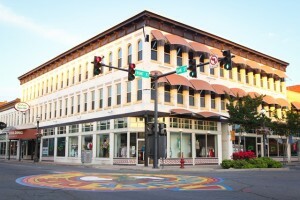 The intersections (4 lanes, 4 turning lanes, and LEGAL U-turns!) are terrifying on foot or bike. I’ll pardon you for now, but I’m coming for you again in January. (And I’m sorry for calling you “incompetent” in front of your colleagues in my “reply all.” I guess that was a low blow. Dear fashion industry, this aspect of 80s fashion was bad the first time. Why??? 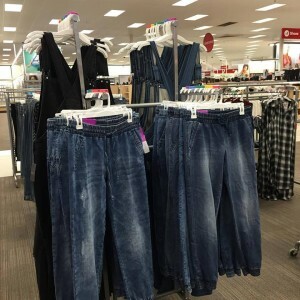 Target and the Fashion Industry: Earlier this year, I strolled through Target and almost collapsed at the sight of acid-washed, elastic-waist, elastic-ankle pants AND overalls. Someone please tell me that the world will not be ending soon. Sweet fashion industry, just because you can bring back trends that were popular in the 1980s…doesn’t mean you should. You’ve done a decent job of reincarnating 80s fashion, but I really, truly, sincerely draw the line at acid-washed/elastic-anything fashion. You’re pardoned for now. Photo: Sprout. Who REALLY wants to watch cartoons enough to watch them sleeping?!? The Creators of Kids’ Cartoon Channels: Oh, you people are my saviors and those whom I loathe the most. When I was growing up in the 80s (and probably wearing acid-washed, elastic-something), cartoons were reserved for Saturday mornings. Now…my kids and I can receive 24-hour-a-day cartoons. Seriously, whose kid is jonesing for a 3am cartoon? 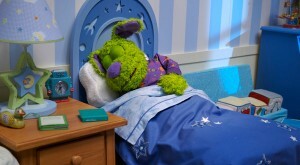 On Sprout, you can even turn on a show of Sprout cartoon characters…sleeping. Yes, you read that correctly. There is actually a time on that channel when your children can watch cartoon characters sleep. Apparently, zoning out to cartoon sleeping makes you sleepy as well? Grrr….pardoned. People Who Say “Hashtag”: Um, y’all. 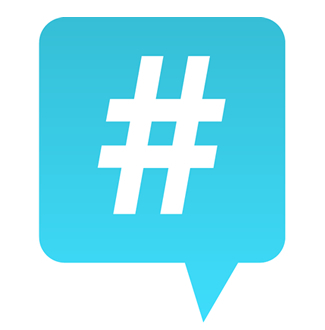 Many things have gone by the wayside with the advent of texting and social media, but let’s be honest…can we please leave out actually saying aloud the words “hashtag,” “LOL,” “OMG” or whatever else the kids are abbreviating these days? I saw a commercial for Mother’s Day last year in which the daughter gushed, “Oh Mom, I love you. Hashtag…amazing.” Nope. Just…no. For now, I will…begrudgingly…pardon y’all for this heinous crime against grammar and the beautiful art of conversation. 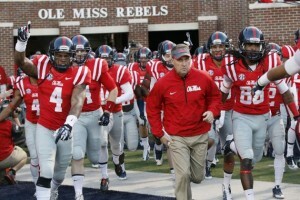 Photo: Ole Miss. Hey y’all. I love you, so try not to be beaten by a Catholic girls’ school. M’kay? 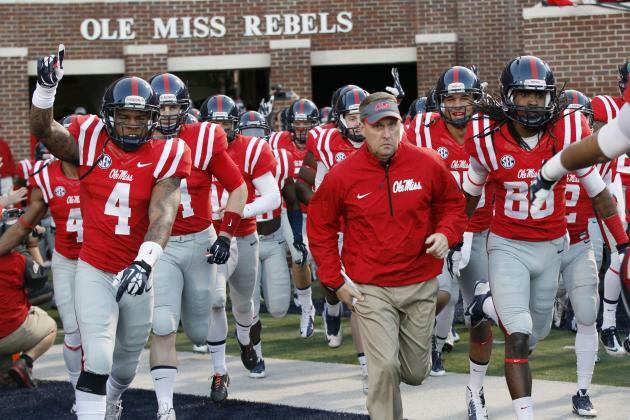 Hugh Freeze and the Ole Miss Rebels: Y’all, I’m an Ole Miss alum, and sometimes it is really fun to cheer for the Rebels, and sometimes it is terribly difficult. During this football season alone, the Rebs have vacillated so wildly that we have been ranked as high as #4 in the country and we’ve also been unranked, fallen into disgrace and obscurity by the ridiculousness of our own folly. Hugh and the Rebs, I love you. I really do. And I will continue my Hotty Toddys, but dang. You have to show up to play every.single.week. You’re pardoned. Some things are unpardonable, and some things only bother me and no one else. But I invite you to join me, as this holiday season begins with our beautiful day of Thanksgiving next week, to pardon the little aggravations in our lives. Let those turkeys go and focus on what is really important. #pardonthoseturkeys I’m not a big hashtag creator (see above), but you can use this one. Really… #pardonthoseturkeys!